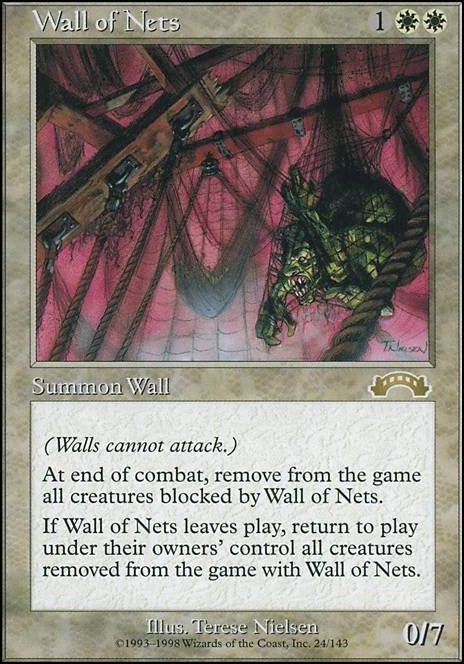 When Wall of Nets leaves the battlefield, return to play under their owners' control all creatures removed from the game with Wall of Nets. Added the new High Alert and made some other tweaks. I'm with you, Vlasiax, I don't think Collossus of Akros is worth the high cost. Replaced it with Seedborn Muse which is kind of like giving my creatures vigilance, only better. 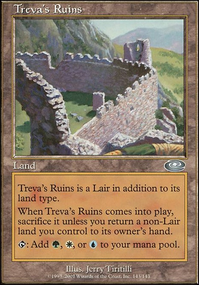 Brave the Sands is pretty appealing, but it's hard to find much else to cut at this point, so I'll add it to my maybeboard but skip over Serra's Blessing , which does less. Yeah davidsays1, the in Wall of Frost is unappealing but mostly there were just other Defenders I wanted to include more. If I were to add one more creature, it would probably be Wall of Frost, but it's ability is very focused on defence and I want to be aggressive with my defenders ;) Similar answer for Wall of Nets . Doorkeeper is interesting but I do already have a mill deck. 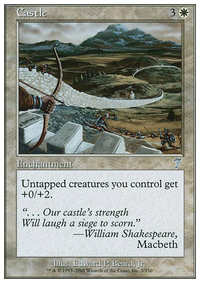 I'll keep an eye out to see how many Defenders I can get into play at once to see if Doorkeeper might be worth it, but I feel like when I manage to generate infinite Defenders, I won't need to mill my opponent to death. ARG AND I THOUGHT HE WAS ACTUALLY RIGHT... still Wall of Nets though. Wall of Nets is a good creature. 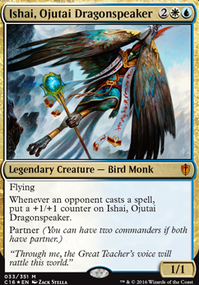 If you are playing commander and you want to make your opponent really mad then Hinder and Spell Crumple work on commanders. Thanks for the suggestions i'll definitely put Wall of Nets in.